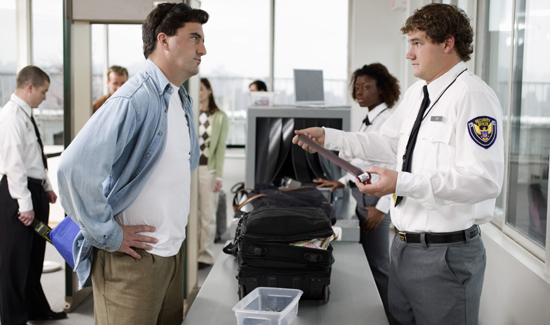 Between harassing travelers, stealing personal electronics, and missing just about everything that could be used as a weapon during pre-flight screenings, it’s hard to imagine a bigger waste of time and money than the Transportation Security Administration. But the fact that some TSA employees are perverts who carry out complicated scams that enable what’s basically sexual assault seems a bit much. The TSA pervs worked together. Then they’d fondle peoples’ junk to their hearts’ content. These alleged acts are egregious and intolerable,” the agency said in a written statement to CNN. “Thousands Standing Around” is one thing. But thousands standing around and groping innocent travelers is another.